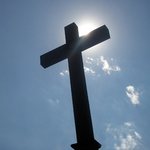 James (Jim) Walter Bednarz, 75, went home to the arms of his loving Savior on Wednesday, April 10, 2019. 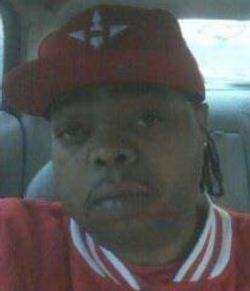 William "Punce" Albert Latham, 35 of Idalou passed away Tuesday, April 9, 2019. 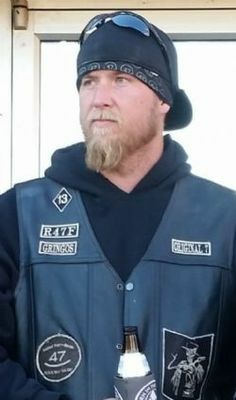 Walter (Punkin, Spectak) Sorrells III, 44, of Amarillo passed away Monday, April 8, 2019 in Dallas. Texas ranked 45th in the nation in a recent WalletHub analysis of property tax rates among the 50 states and the District of Columbia. Illa "Sue" (Kidd) Courtney, 78 of Lubbock passed away Sunday, April 7, 2019. 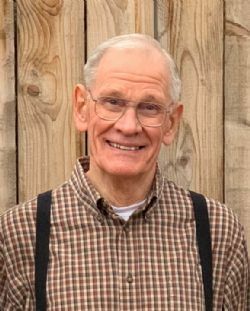 Robert Earl Duke, 74, passed away Tuesday, April 9, 2019 in Lamesa. Roberts County was ranked the top-performing local economy in Texas in a Wall St. 24/7 analysis of counties’ gross domestic product growth from 2012 to 2015. Middle-range income earners in Texas ranked 42nd in the nation in terms of how they benefited from the federal Tax Cuts and Jobs Act, according to a new Tax Foundation analysis. Thelma Lowery passed away March 28, 2019. Dr. Travis Albert White passed away on April 2, 2019.